Our Melanoma and Advanced Skin Cancer disease group includes a multi-disciplinary team of surgical, radiation and medical oncologists, as well as dermatologists. Our team is experienced in specialized treatment for melanoma as well as advanced cutaneous squamous cell, basal cell, and merkel cell carcinomas. We seek to individualize treatment based on a patient’s needs and offer a wide array of clinical trials to provide access to the latest therapies. 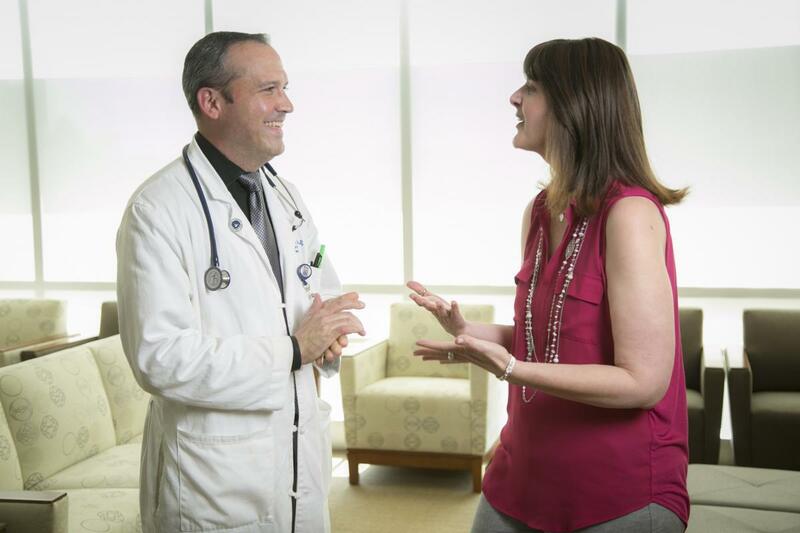 Our physicians strive to improve patient outcomes through projects that span the spectrum between basic, translational, and clinical research. 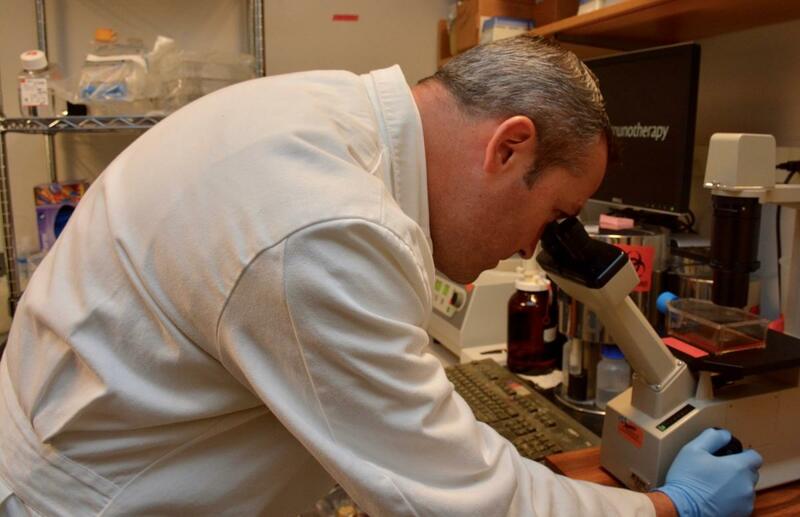 Our doctors work closely with scientists, with the hope of using our basic and translational research findings to improve the treatments and the clinical outcomes of our patients with advanced skin cancers. Treatment options for patients with melanoma have rapidly expanded in recent years, with some of the biggest advances coming in the development of new immunotherapies. However, despite this promise, many patients with advanced melanoma do not respond to the medications that are currently available. As a result, one of our primary translational research goals is to better understand how melanomas develop resistance to these types of agents. We believe that a fundamental understanding of these mechanisms will lead to the identification of novel immunotherapy strategies as well as the discovery of biomarkers capable of improving the management of patients with advanced melanoma. With this goal in mind, we are currently using pre-clinical models as well as clinical tissue specimens to investigate these questions and to develop novel immunotherapy approaches for patients with melanomas that have been refractory (resistant) to standard treatment. This work includes projects to identify pharmacological targets capable of enhancing the activity of and overcoming resistance to checkpoint inhibitor immunotherapy and other initiatives using captured circulating melanoma cells to detect markers of immunotherapy resistance. In another example of a novel approach, DCI scientists are working in the lab to develop therapies that stimulate immune responses that target and kill melanoma cells by releasing tumor antigens and activating immune cells that infiltrate the tumor. To achieve these goals, basic research scientists and clinical investigators within the program collaborate closely to generate a clinically meaningful impact on our patients with advanced skin cancer. If you need additional information about any of the trials listed or would like to inquire about other open trials, please contact Melanoma Clinical Trials Office at 919.684.8239.